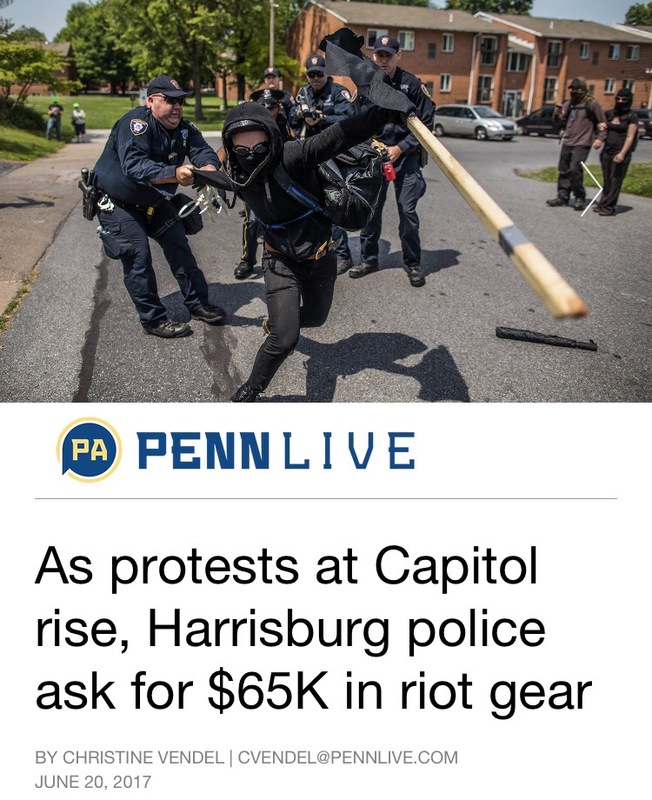 In Harrisburg, PA, local city leaders have organized a forum to spread awareness for citizens to “Know Your Rights.” The panelist include a great cast of folks, other than one name that stands apart from the rest. 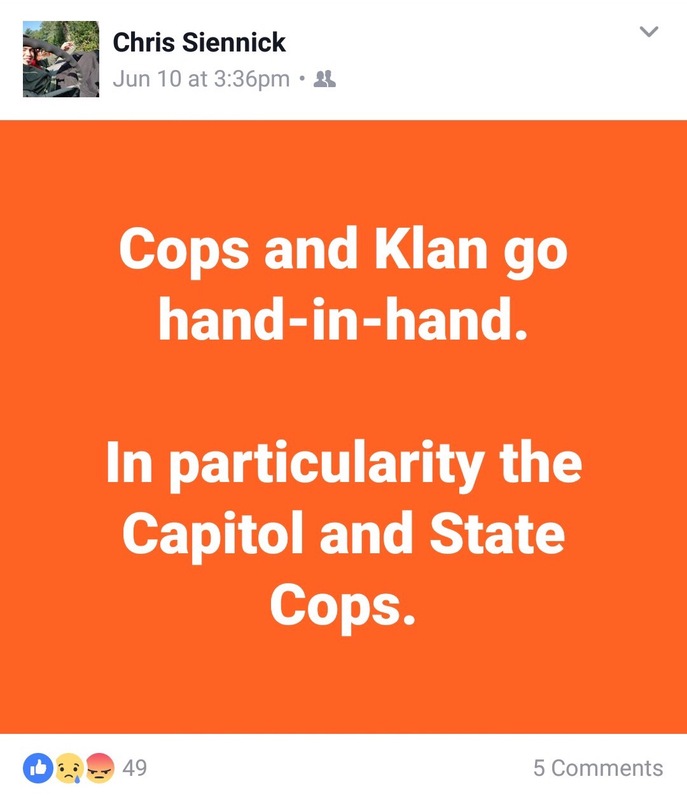 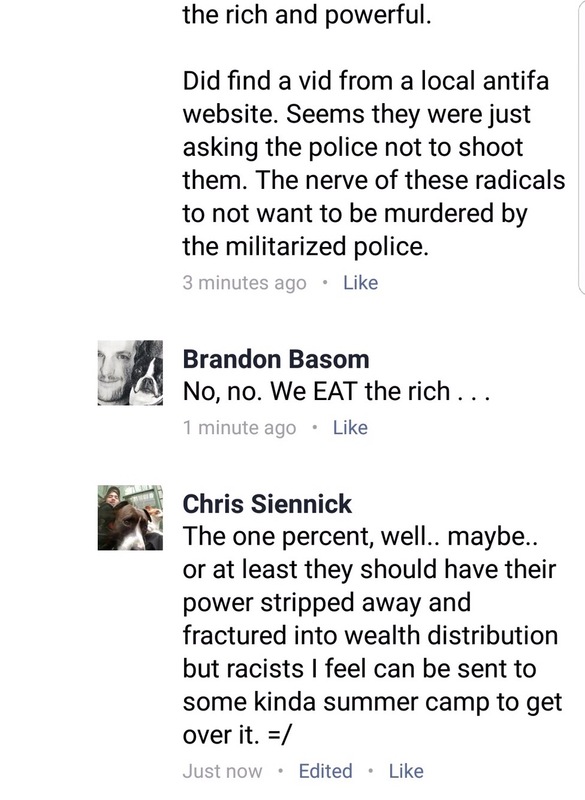 This individual is a known AntiFA leader and has spewed Anti-Police rhetoric throughout town. 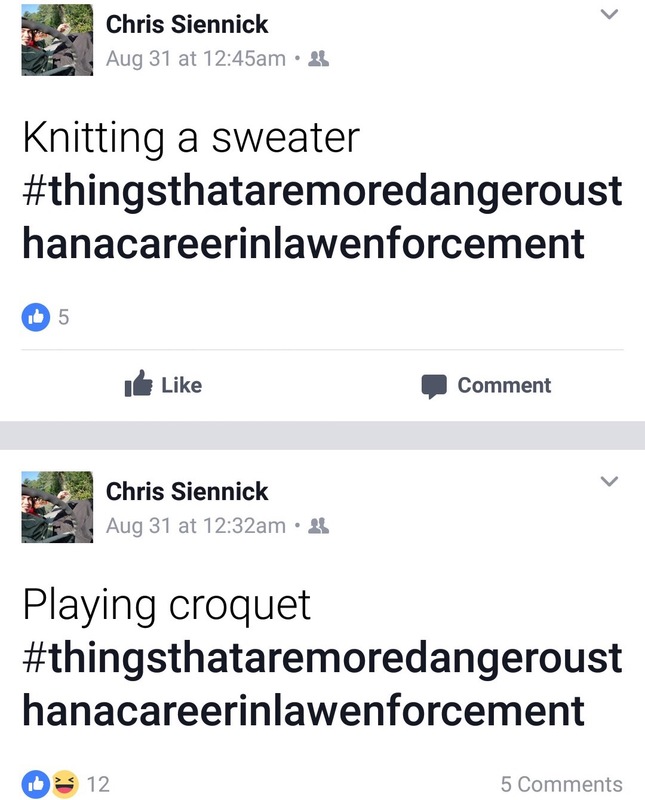 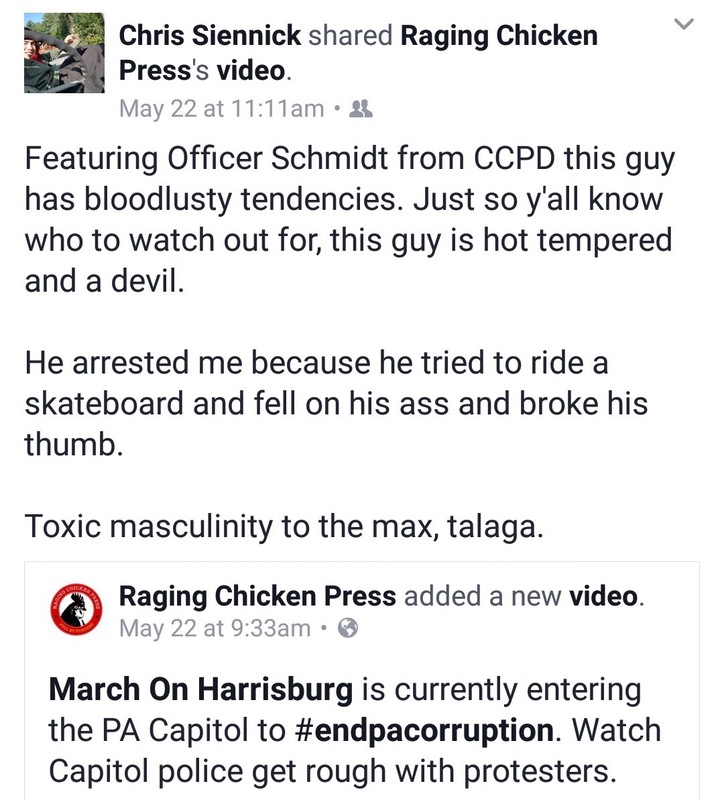 Chris Siennick advises criminals how to manipulate law enforcement officers, and the criminal justice system. 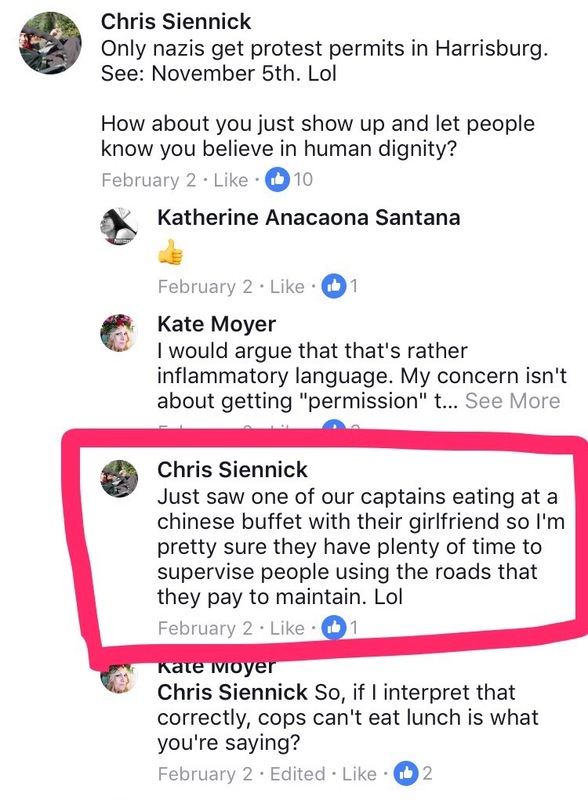 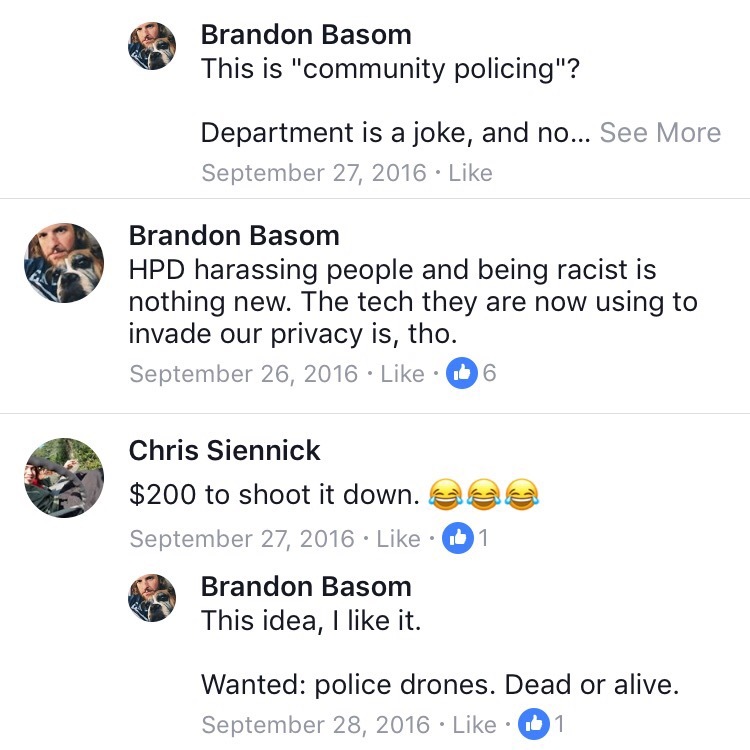 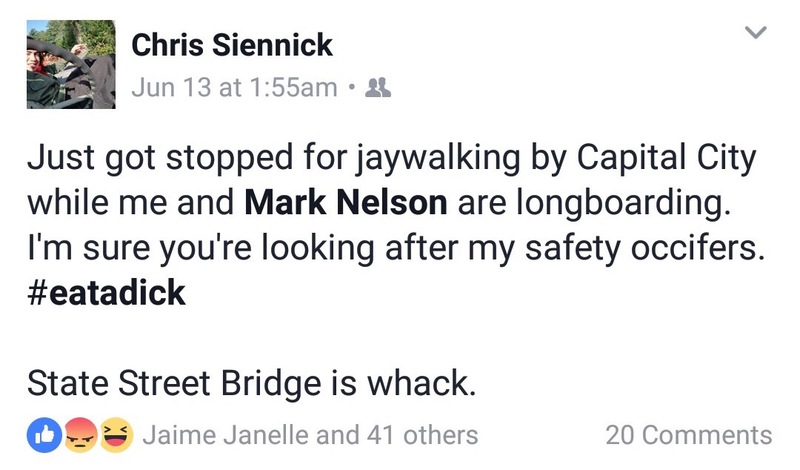 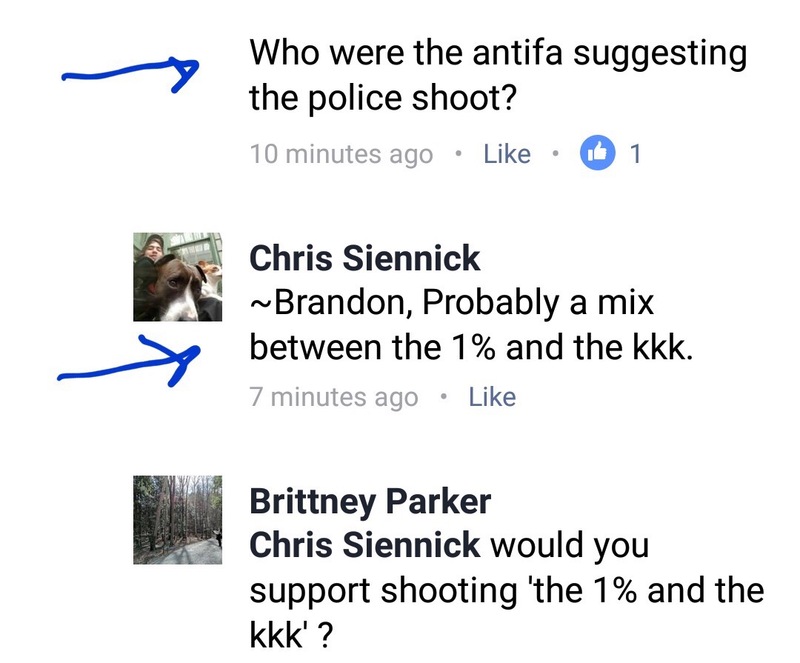 Chris Siennick, a local AntiFA leader and violent protest organizer, is a panelist on this community forum. 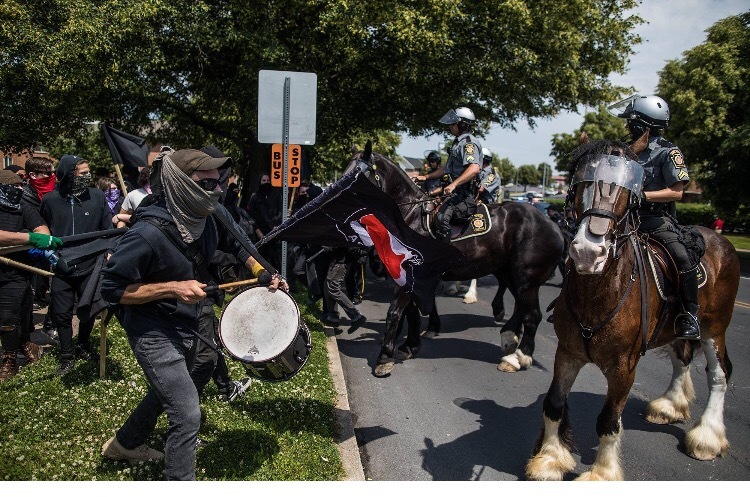 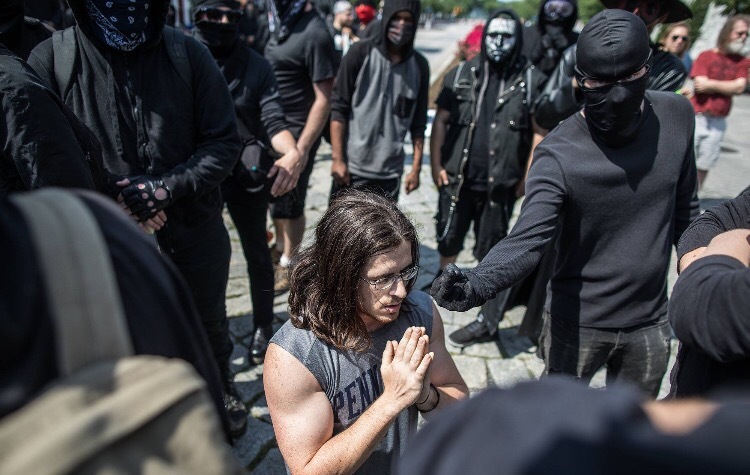 Those protests were organized by Siennick and resulted in a police horse being stabbed with a flag pole, and police being sprayed with skin irritant chemicals. 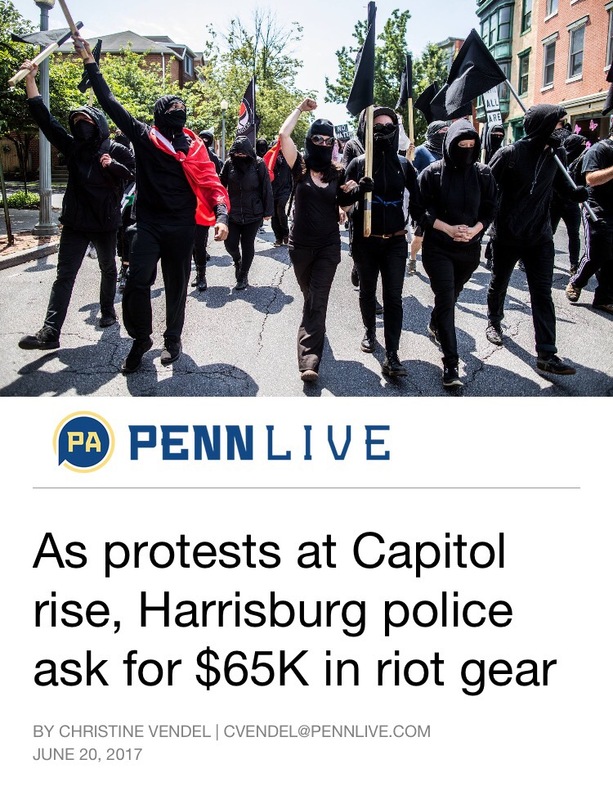 Enter your email address to follow hbg100.com and receive notifications of new posts by email.